I&apos;m thrilled to be one of two stops on the blog tour for Deadly Friendship by Tara Lyons. Make sure to check out the lovely Neats and her post over at The Haphazardous Hippo HERE! Then, when a person from Hamilton&apos;s past returns, he must ask himself: how well do we really know our friends? Tara is a crime/psychological thriller author from London, UK. Turning 30 in 2015 propelled her to fulfil her lifelong dream of becoming a writer. In the Shadows is Tara&apos;s debut solo novel published in March 2016. 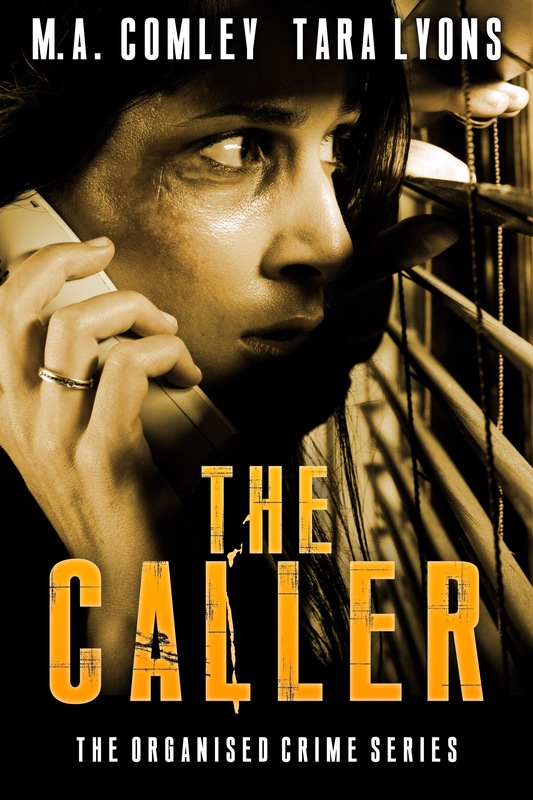 She co-wrote The Caller and Web of Deceit: A DI Sally Parker novella with New York Times bestselling author, M.A Comley. When she&apos;s not writing, Tara can be found at a local Wacky Warehouse stuck in the ball-pit with her young, energetic son. Deadly Friendship is the 3rd DI Denis Hamilton series by Tara Lyons and it&apos;s safe to say these books are getting better and better! When we meet Hamilton in Deadly Friendship, he is on holidays with his family at Lake Windermere. The last thing he is expecting while out on a boat trip is to come across a dead body, but that&apos;s exactly what happens. Immediately, he switches to work mode, not least because a note with a woman&apos;s name has been found written on a piece of paper in the mouth of the deceased. This discovery means Hamilton has to work quickly and diligently to connect the dots in this unusual case. Parallel to this, the reader is introduced to a circle of friends who are drawn back to get her after relative estrangement. What has brought them back together, and how does it have a bearing on Hamilton&apos;s case? Something is not quite right in their group, and it&apos;s only a matter of time before a long forgotten past secret threatens their lives. I really enjoy books that are character-drive and that&apos;s what I found with this one. The more I read about Denis Hamilton and his team, the more I find myself caught up in their lives. Add to this a strong plot and I&apos;m sold. Tara Lyons has written another brilliant book in Deadly Friendship. It is packed to the brim with secrets and lies, a great cast of characters and a truly compulsive story, I started and finished this one within 24 hours, I just couldn&apos;t put it down. Yay!! 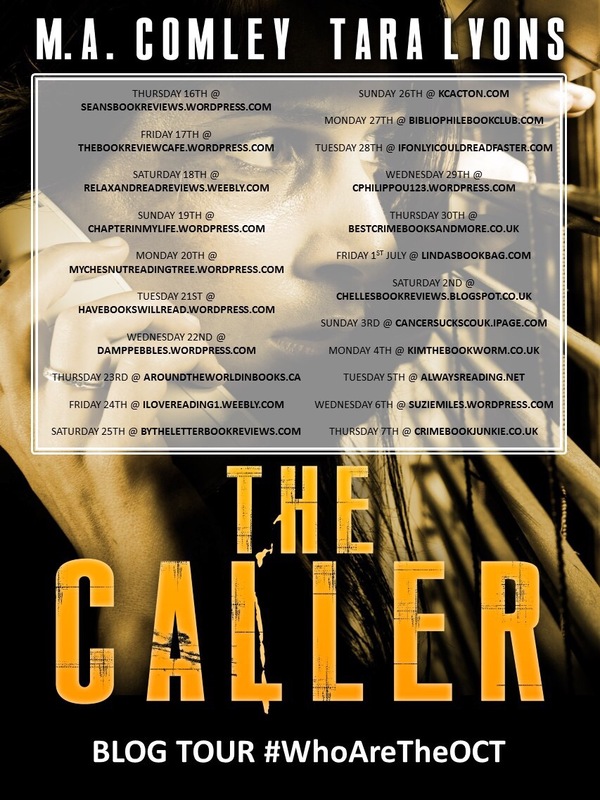 My stop on the IN THE SHADOWS blog tour is finally here! 🙂 Massive thanks to Tara for asking me to be a part of it, as well as letting me read it before release! In The Shadows is Tara’s solo debut novel so I was super excited to read it. 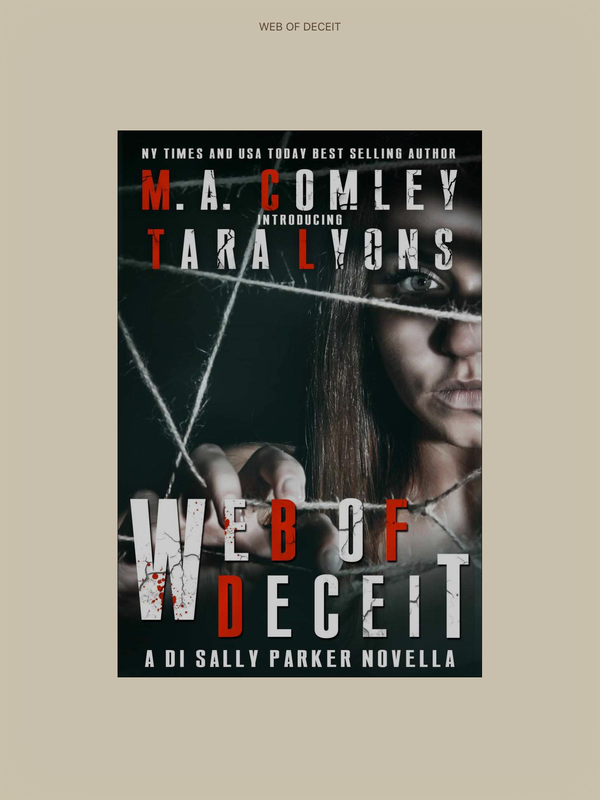 I had read and enjoyed Web Of Deceit, which was co-written with Mel Comley and I reviewed it on here too so if you click the link below it will take you to the review. In The Shadows is a really well written book. The prologue grips you immediately as you meet the killer and get a glimpse into their twisted mind as they commit a murder. We are introduced to the main character, Grace, who is mourning the loss of her grandfather and struggling to hold herself together while grappling with her grief. We also meet Detective Hamilton, who is trying to catch a killer stalking and murdering women, yet somehow not leaving a shred of DNA evidence behind. The frustration at the lack of evidence is apparent for those tasked with investigating the murders. As they stack up, and suspects are non existent, you can feel the tension being built in the book. Since her grandfather passed away, Grace has been having awful nightmares and has been finding comfort at the bottom of bottles. In a moment of clarity, Grace takes it upon herself to do some investigating of her own, especially as she knew at least one of the victims. In doing so, the reader is made to question whether or not Grace is going to end up on the killer’s radar and if she’s putting her own life in danger too. I don’t want to say much more about the plot because I don’t want to give anything away! I really enjoyed reading In The Shadows though! It is a brilliant solo debut, and Tara Lyons is definitely an author to watch out for! In The Shadows was released on March 17th and you can purchase a copy HERE .